We've checked out the top individuals, the top teams, and now we go one step further breaking down all four classes by region. We start off in 1A utilizing our virtual meet feature. If you haven't used this tool yet it's great to get an idea of who is running in each meet, your competition, and where you and your team stack up. 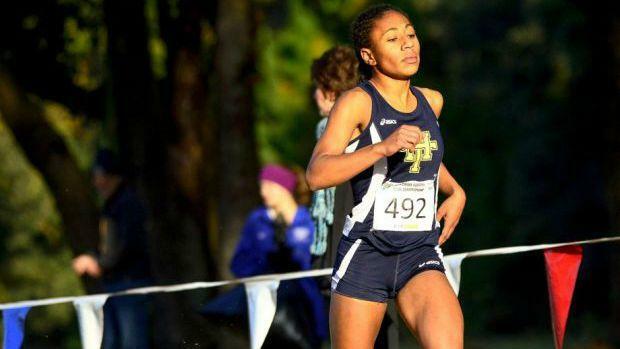 Check out our region by region virtual meets for both boys and girls. We feature the top 25 individuals and top five teams, but you can see the complete list. Note: This list does not include freshman or transfers, but you have the ability to customize your own virtual meet!